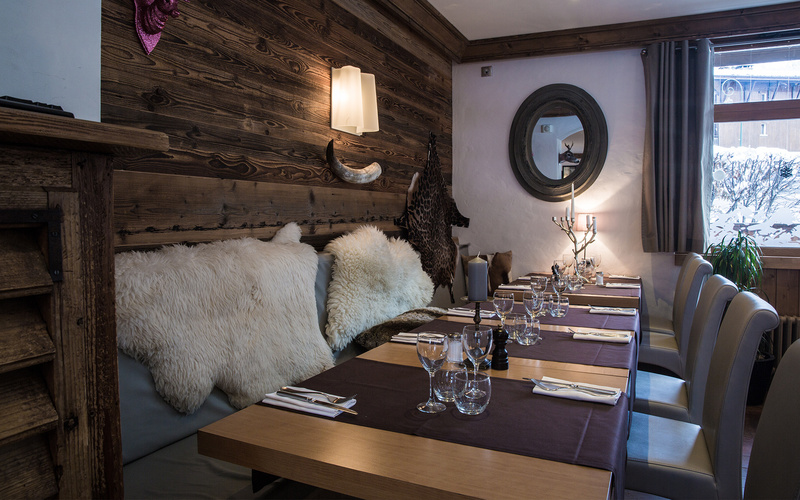 Discover below the two places not to miss in La Clusaz, an early evening at the Bowling and a dinner at the restaurant "Le Bistro" in a warm and savoyard atmosphere. 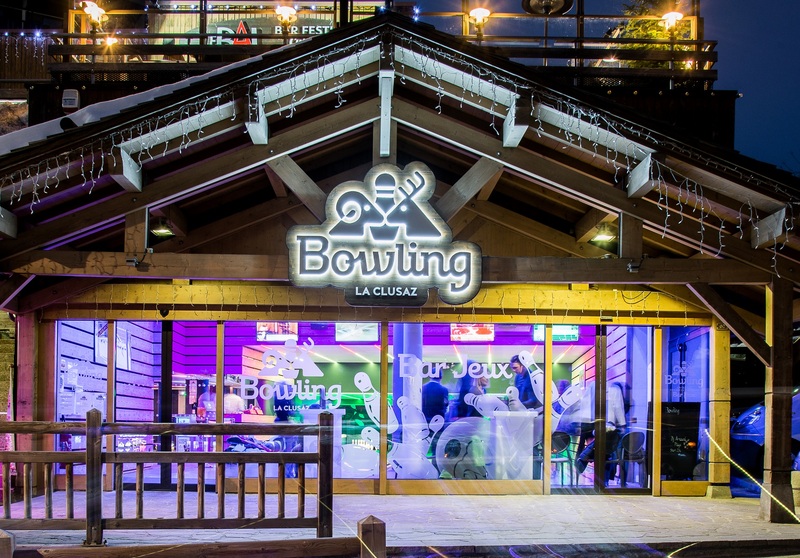 In December 2017, the Groupe PVG inaugurated the new and the only Bowling in La Clusaz.. Ideally located at the heart of the resort, it's in a warm and contemporary atmosphere that you can enjoy this new and "unique" address. 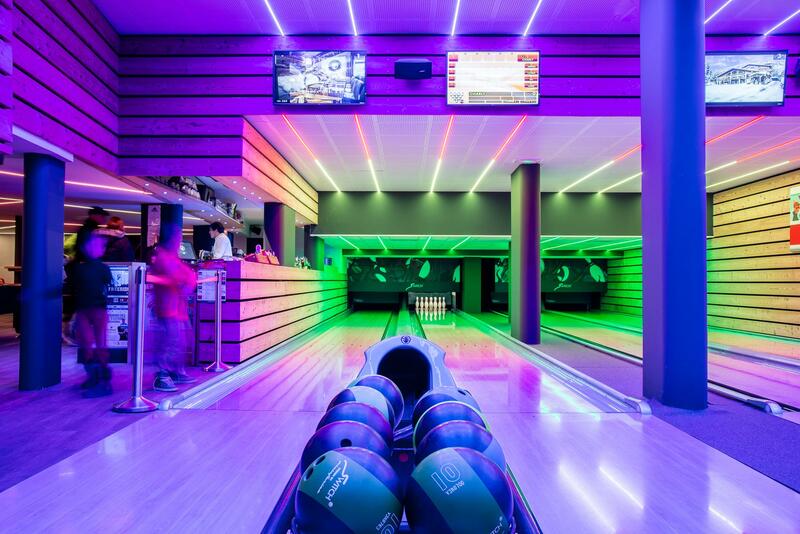 With its 4 bowling alleys equipped with automatic bumpers for children, which give the possibility to challenge up 7 players. 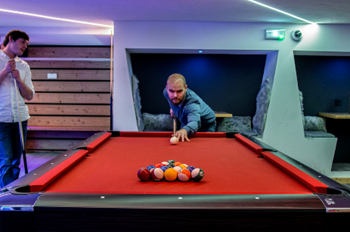 You can find a game area with two billards, two football tables, and one pinball. 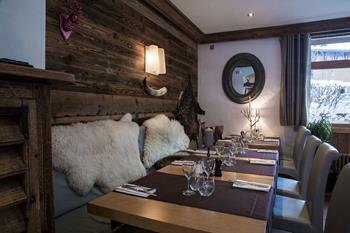 Finally, a bar area offers a variety of drinks and a little catering until late in the night. From 3pm (11am on Wednesdays) to 1 am. Special dates with 3am opening. A permanent service from 08h30am to 11h00pm. 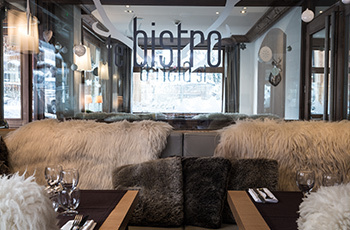 The bistro has a “pearly grey” plush, elegant atmosphere.The cuisine is inventive and there is also an open terrace during the summer. It’s the haunt of seafood lovers from December to March and the meeting place for serious snackers in summer who prefer light cooking: wok scallops, César salad, skewered king prawns, marine salad, gourmet coffee. 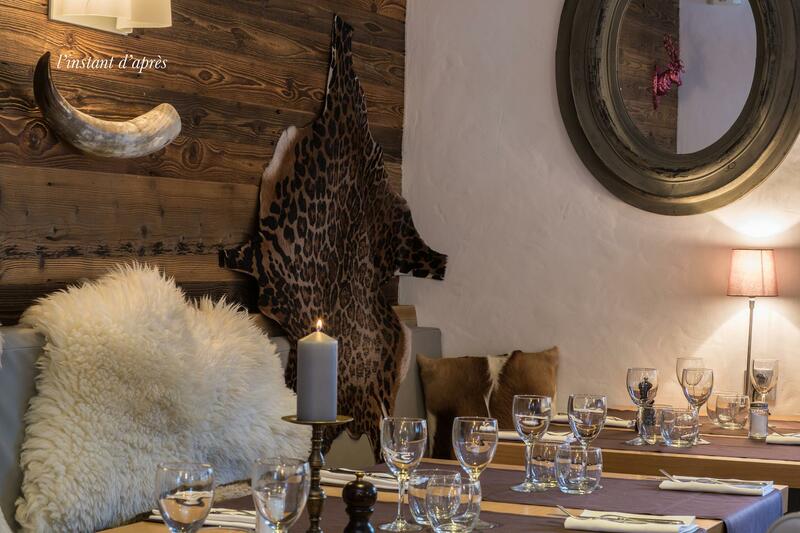 The ideal place to find hearty dishes such as an excellent beef fillet, rolled calf’s head with a mayonnaise based gribiche sauce, a dish which is rare today, or why not try a ‘Bobosse’ andouilette (chitterling sausage)… with mashed potatoes… And, of course, the children have their own favourite menu… and sweet pancakes are served all day.